Manhattan, NY REDinNYC, New York’s leading commercial real estate networking organization, and top tier real estate news, seminar, and meeting group Bisnow, brought over 600 people together for one of the holiday season’s first grand celebrations. “Up and Down,” the nightlife hot spot in the Meatpacking District, provided an ideal venue to network, dance, and enjoy talented entertainment and great music from current dance tunes to past pop decades. 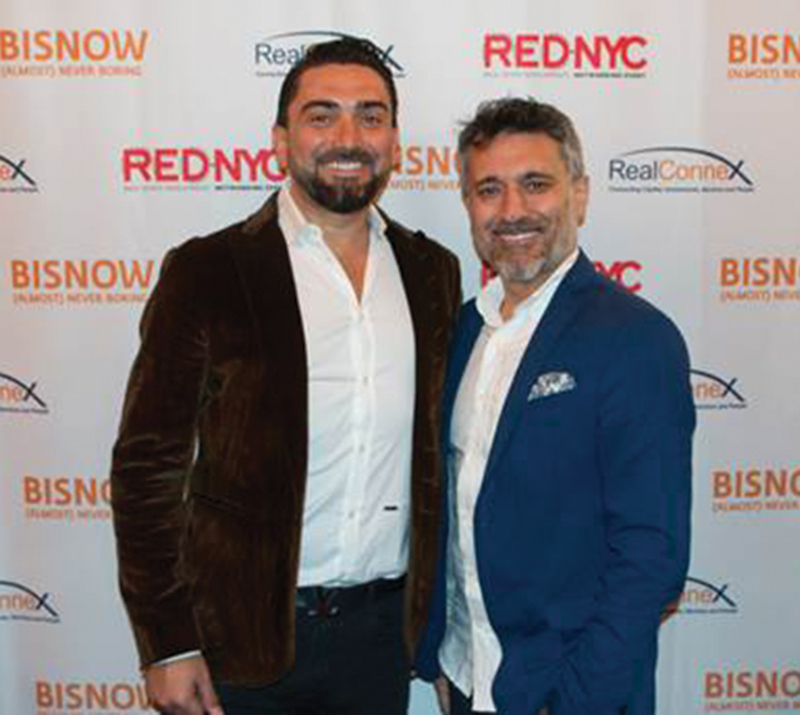 Both REDinNYC and Bisnow cap off a great year, bringing together thousands of New York’s most notable real estate professionals for talks, networking, and conference events. The holiday bash was a great finale to the year, and the celebratory crowd included: Justin Palmer of Synapse Development, Adelaide Polsinelli of Eastern Consolidated, Ryan Moorhead of Olshan Properties, Drew Butler of Butler Global Partners, Anna Zarro of Extell, David Shorenstein of Silvershore, Hana Karikova of Xin Development, Meir Babayev of AB Capstone, Stan Listokin of Urban Realty Partners, David Hou of Atco Properties, and Ronald Chua of China Overseas.